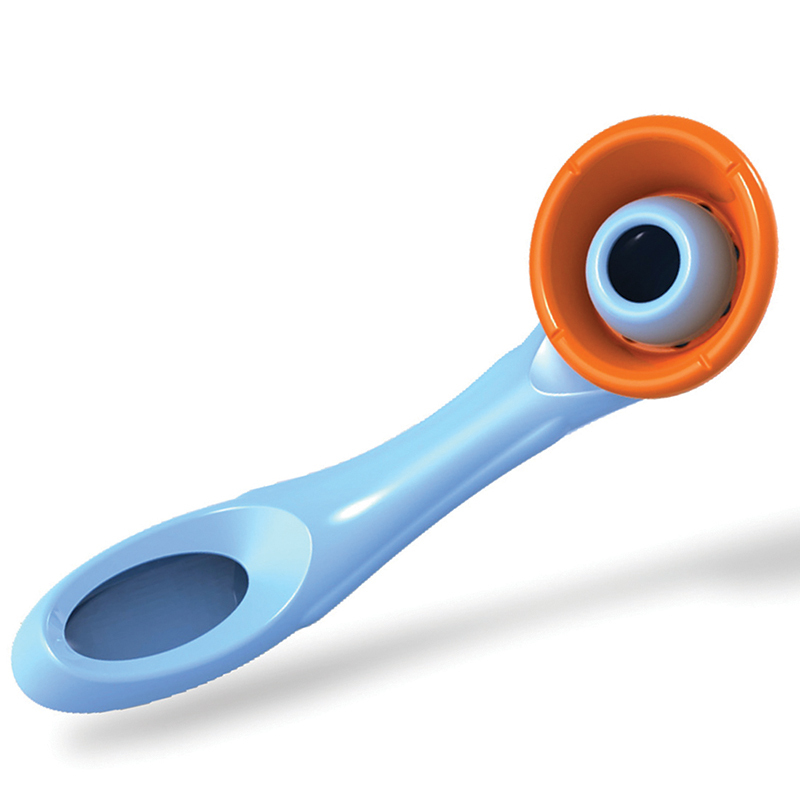 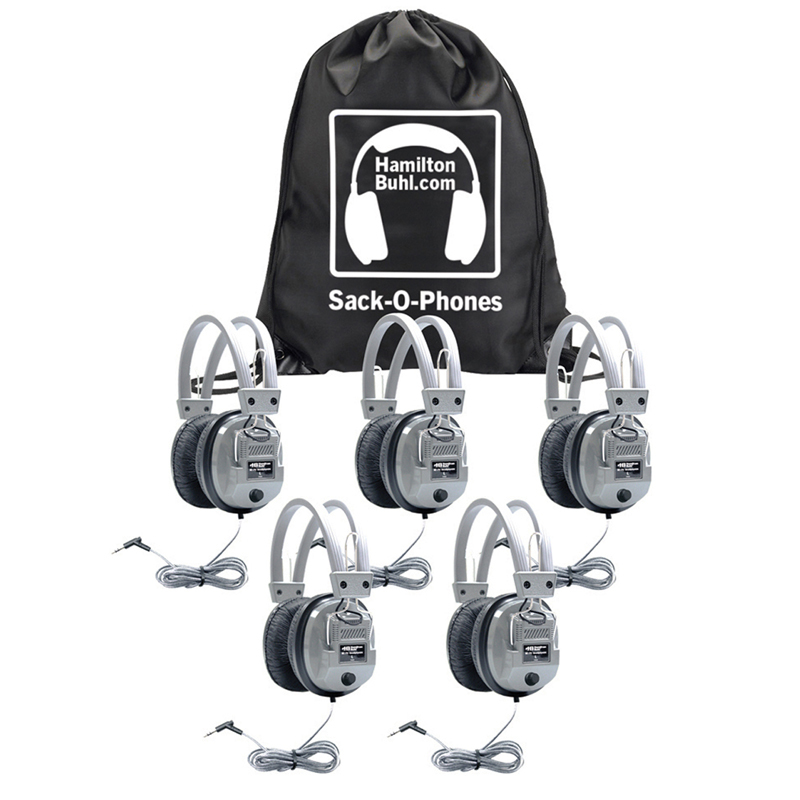 The Hamilton Buhl SOP-HA2 Sack-O-Phones includes 10 Hamilton HA2 Personal Headphones with Foam Ear Cushions. 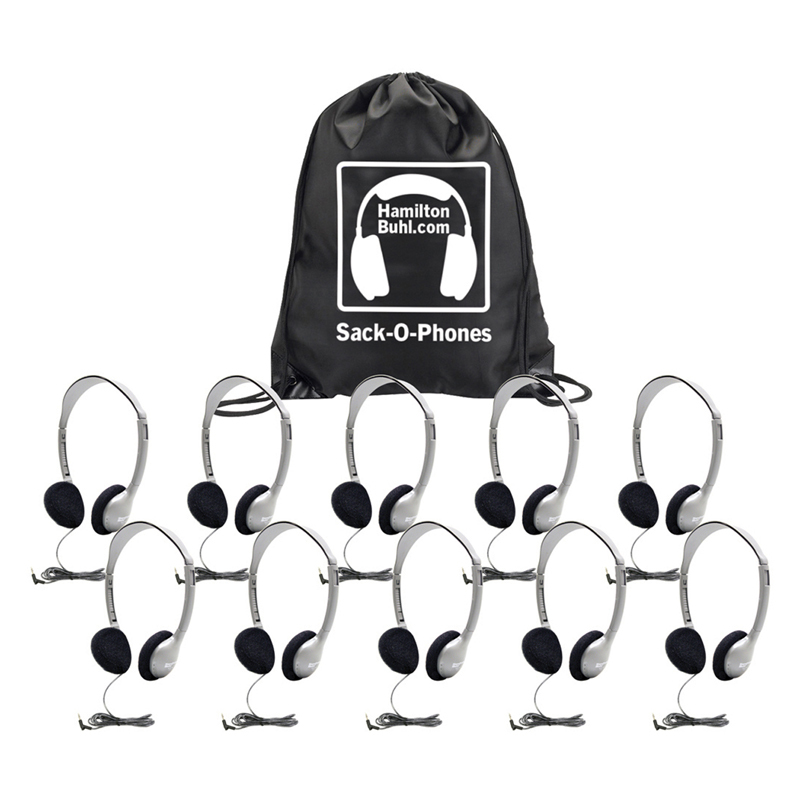 Sack-O-Phones packaging is a unique bag that doubles as a knap sack and holds 5 deluxe or 10 personal headphones. 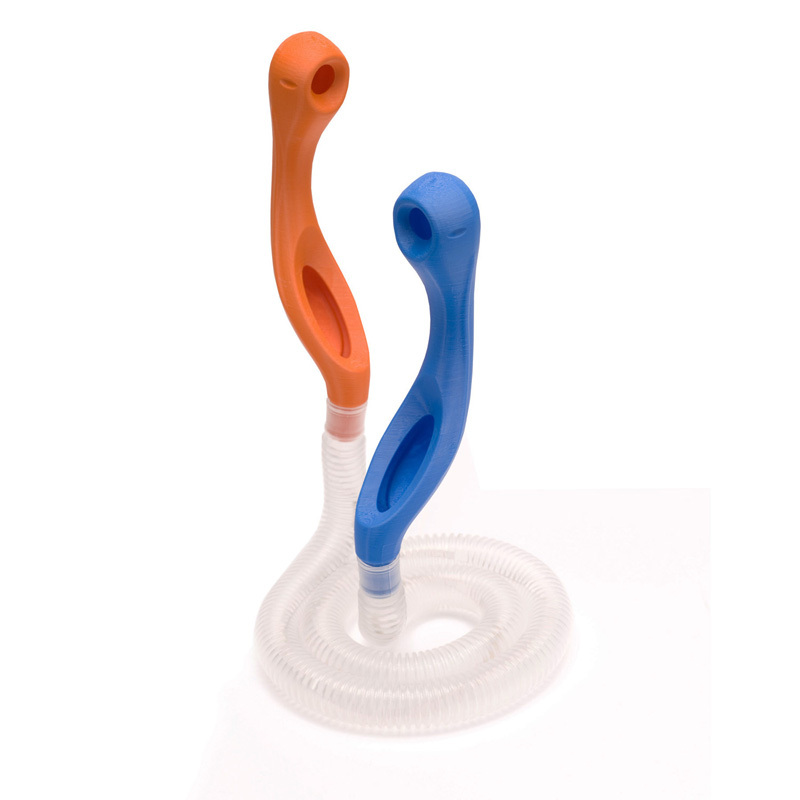 It's a great way to store headphones easily and economically, no need for costly plastic cases for storage. 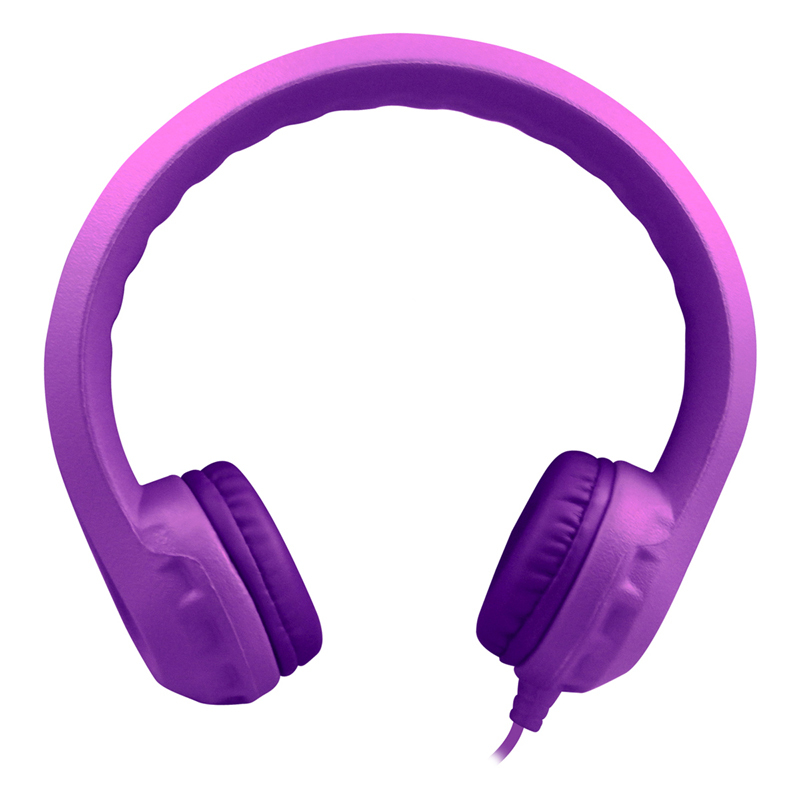 The Sack O Phones 10 Ha2 Personal Headsets Foam Ear Cushions In Bag can be found in our Headphones product category within the Audio/visual.